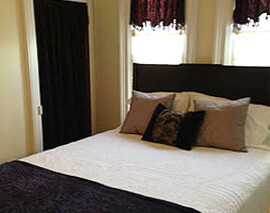 You will be delighted with the quality and hospitality our establishments serve up. 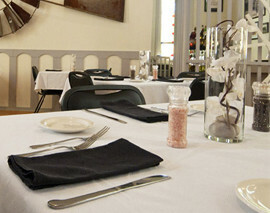 Click below to view a listing of dining locations around Elizabeth. One-day tour of beautiful northwestern Illinois. Ride the scenic, hilly backroads of Jo Daviess Co. 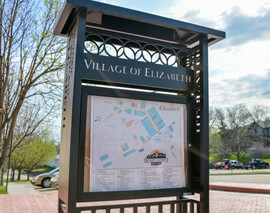 The recipient of the 2010 Governor’s Home Town award, Elizabeth, Illinois is an exceptional destination for tourism. Rich in history and Midwestern culture, the village of Elizabeth is home to the Apple River Fort State Historical Site, the Chicago Great Western Railway Depot Museum and the 1876 Banwarth House and Museum. 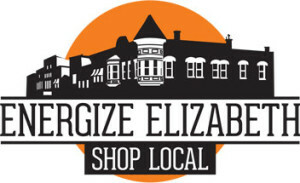 Incorporated in 1868, Elizabeth captures all of the benefits of rural America, in addition to the advantages of being a 21st century Main Street community. Home to more than 700 people, Elizabeth is one of Illinois’ most unique small towns. Make sure to visit Elizabeth for the Spring Fling weekend in June, Scarecrow Festival in October, or any of our other festival weekends throughout the year. 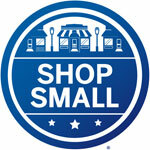 Check out the Calendar for more event information. 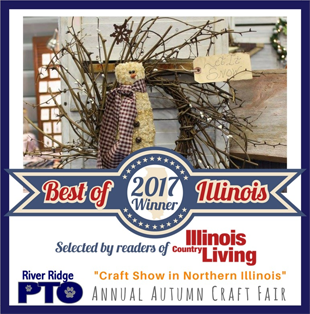 llinois Country Living readers declare the River Ridge Annual Autumn Craft Fair the Best Craft Show in Northern Illinois! If you would like to have a FREE brochure rack in your business, the Chamber would be happy to buy it and install it once you read and complete the application. Elizabeth Area Business Owners, Community Groups, and Families, The Village of Elizabeth Downtown Adopt-a-Pot program has been a big success the last three years. This volunteer led initiative beautifies the Elizabeth Main Street area with plants and flowers throughout the summer and fall! Click here to learn more.